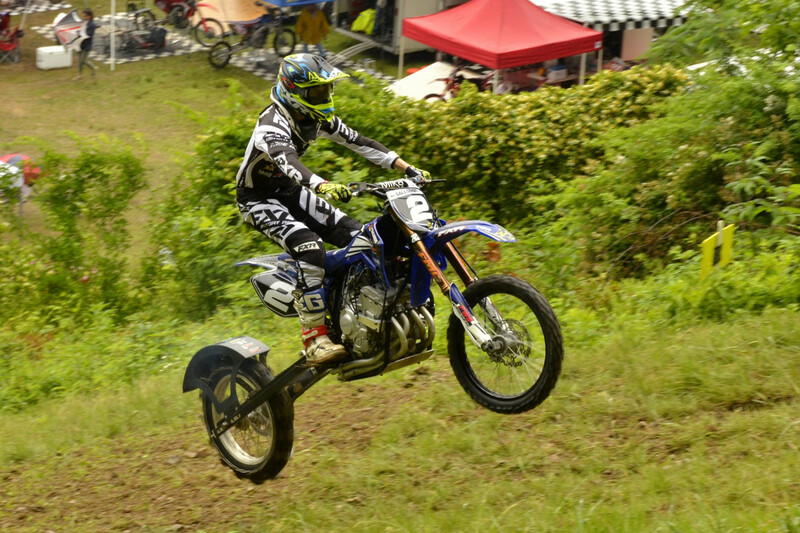 The AMA Pro Hillclimb series will be making a visit to Kentucky on June 2. 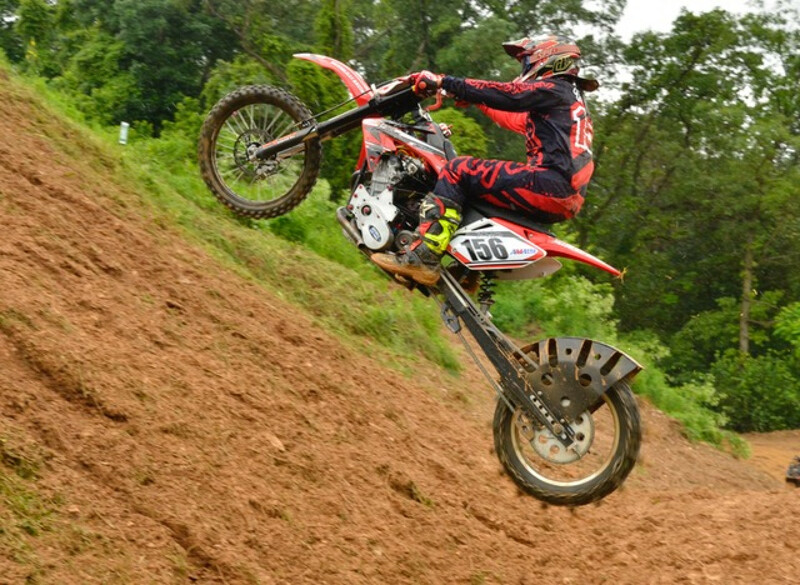 The Rush Off-Road facility will be adding AMA Pro Hillclimb to its already successful motorsports events. 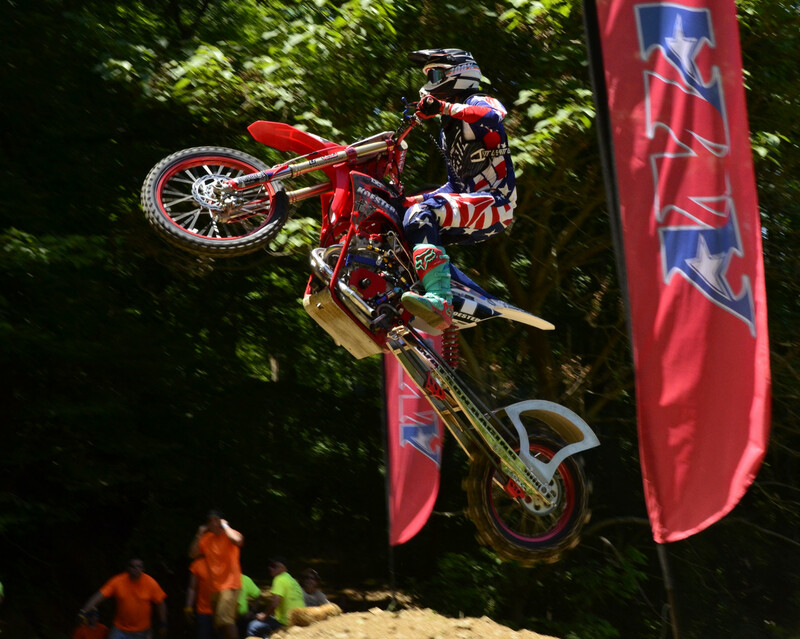 AMA Pro Racing is excited to announce the return of the AMA Pro Hillclimb series to Buffalo Valley, Tenn., on Saturday, July 30, 2016. AMA Pro Hillclimb rider Phil Libhart will race the Superprestigio of the Americas at the Orleans Arena in Las Vegas on Saturday, Nov. 21, 2015. Libhart will race his Yamaha YZF450 in the competition. From the names alone, flat track and hillclimb seem like polar opposites in terms of motorcycle racing disciplines. But that hasn’t stopped Cory Strickler from competing in both.